The shamrock celebrations have landed early this year, Philadelphia, get ready for the St. Patrick’s Kickoff Party. 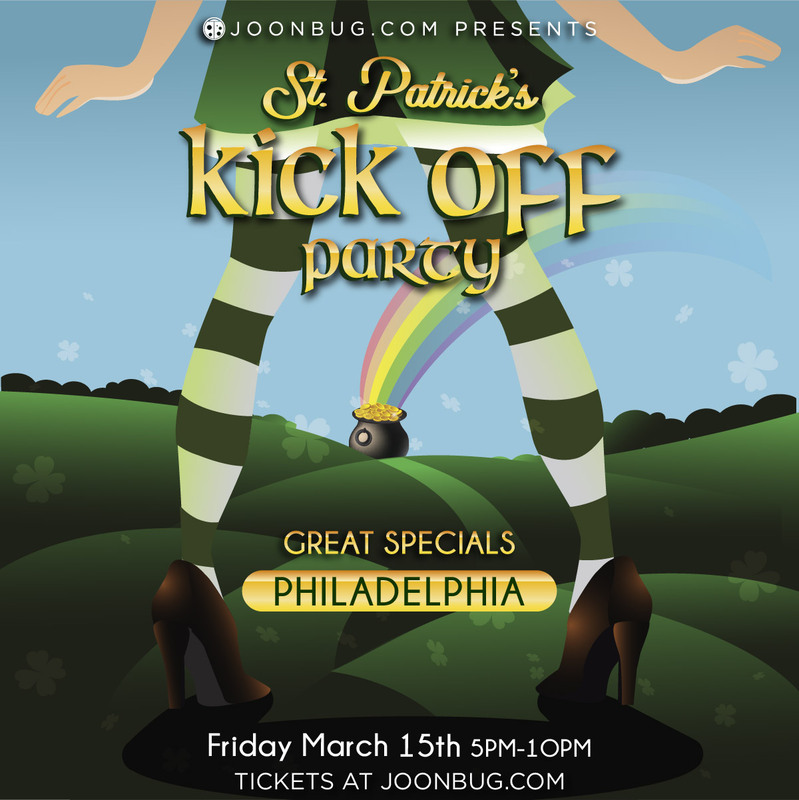 On Friday, March 15th experience Philly’s most enthusiastic Celtic crowd at the party that launches St. Patrick’s Day weekend. Drink specials keep your wallet full of green and your pint full of gold. It’s a night with epic beats full of clovers, cocktails, and spirited company. Secure your spot now and party from 5pm to 10 pm at the St. Patrick’s Kickoff Party!